Abstract: After a heavy rainfall, the sky clears up. The comfortable weather is fit for street skating. Then, Airwheel electric self-balancing scooter team is ready to start street skating together. After a heavy rainfall, the sky clears up. The comfortable weather is fit for street skating. Then, Airwheel electric self-balancing scooter team is ready to start street skating together. Why are you so obsessed with street skating? Why are you so fond of Airwheel electric unicycle? In fact, it is not only love, but also a new lifestyle. Nowadays, electric self-balancing scooter is blending into our life and becomes an important part. The following will give you detailed explanation about above two questions. Young people in this era always pursue new lifestyle. Comparatively speaking, they prefer to be different and also want to express their personalities. For example, they can get acquainted with many people in the same forum, like travel forum. All of people in this forum have the same interest-travel. They will host a team travel at the certain period. With the emergence of Airwheel electric scooter, many young people would like to select it as the travel tool. Is there anything much more fashionable than the newest high-tech product? As we all know, Apple watch is the byword of fashion. 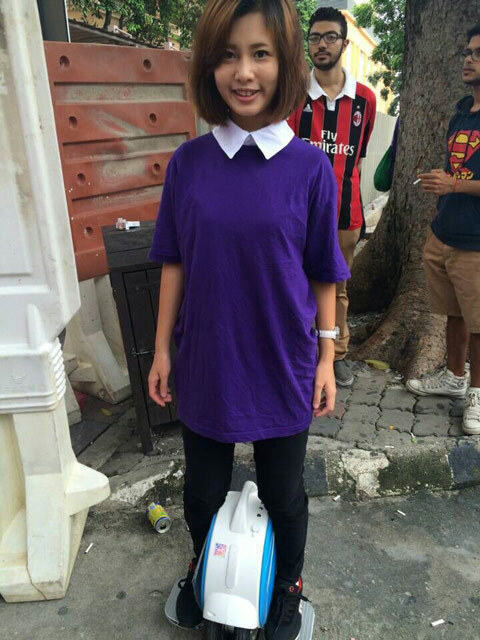 Then, Airwheel electric self-balancing also can represent fashion. Environment awareness becomes increasingly stronger in this times. Green travel should not be a lip-service, but a life criterion. Airwheel electric self-balancing scooter is driven by electricity, which is pollution-free and emission-free. Therefore, it can manifest green life concept of young people. Although bicycle is environmentally-friendly, it is much more laborious. Airwheel electric scooter can take you to weave in the crowds more easily. What’s more, you can even spare your hands to carry some things. Isn’t that cool? Airwheel single-wheeled electric self-balancing scooter saves you a lot of time to find a parking space, because it is small-sized and light weight. Thus, you can take it everywhere and even put it in a bag. Even Airwheel S series and Q series are also very convenient to ride and to carry, which are two-wheeled and twin-wheeled respectively. 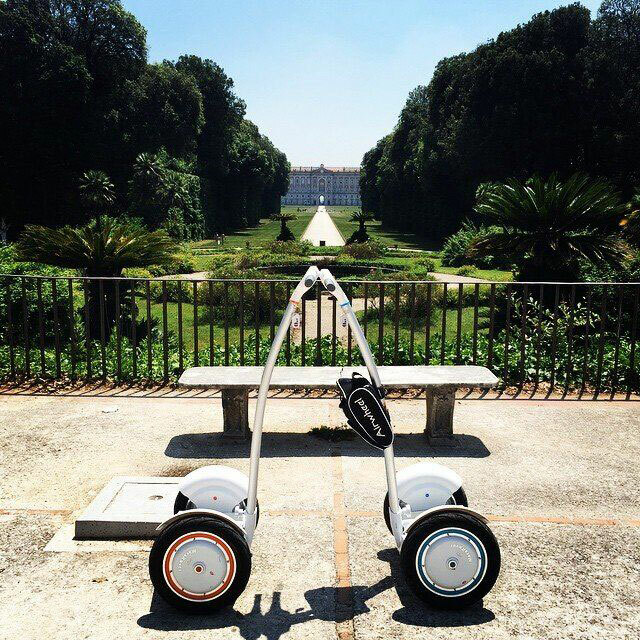 Based on high technology, Airwheel optimizes the comprehensive performance and reduces the weight at the same time. All in all, the above are the reasons why the Airwheel electric self-balancing scooter is so popular nowadays. If you are also youthful and energetic, you can select Airwheel scooter to liberate yourself from the routine of everyday life.